Hofer, M. & Owings Swan, K. (2005). Digital Image Manipulation: A Compelling Means to Engage Students in Discussion of Point of View and Perspective. 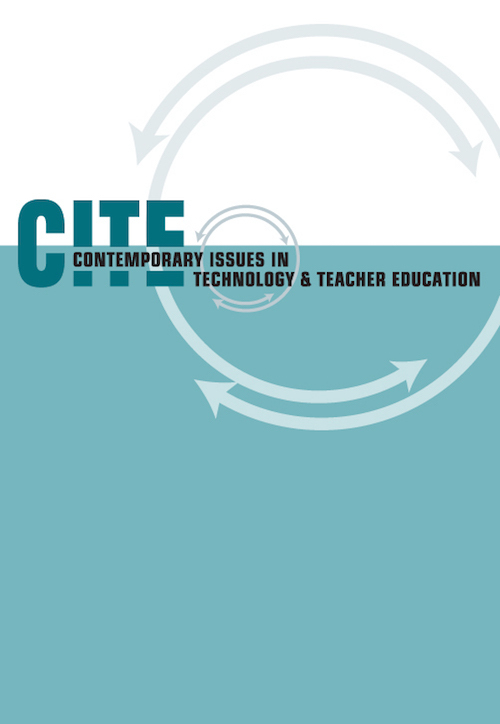 Contemporary Issues in Technology and Teacher Education, 5 (3), 290-299. Waynesville, NC USA: Society for Information Technology & Teacher Education. Retrieved April 23, 2019 from https://www.learntechlib.org/primary/p/6059/. Burke, P. (2001). Eyewitnessing: The uses of images as historical evidence. Ithaca, NY: Cornell University Press. Considine, D.M., & Haley, G.E. (1999). Visual messages: Integrating imagery into instruction (2nd ed.). Englewood, CO: Teacher Ideas Press. Hobbs, R. (1998). Literacy for the information age. In J. Flood, S.B. Heath, & D. Lapp (Eds. ), Handbook of research on teaching literacy through the communicative and visual arts (pp. 7-14). New York: Simon & Schuster Macmillan. Jowett, G.S., & O’Donnell, V. (1986). Propaganda and persuasion. Newbury Park, CA: Sage Publications. Levstik, L.S., & Barton, K.C. (2001). Doing history (2nd ed.). Mahwah, NJ: Lawrence Erlbaum Associates. Messaris, P. (1994). Visual literacy: Image, mind, and reality. Boulder, CO: Westview Press. Messaris, P. (1998). Visual aspects of media literacy. Journal of Communication, 48(1), 70-80. Sontag, S. (2001). On photo graphy. New York: Picador USA. Werner, W. (2002). Reading visual texts. Theory and Research in Social Education, 30(3), 401-428. Wineburg, S.S. (1991). Historical problem solving: A study of the cognitive processes used in the evaluation of documentary and pictorial evidence. Journal of Educational Psychology, 83(1), 73-87.